With over 20 years experience we believe our repeat customers only come back to us for one reason. We are honest & fair with every customer. We believe in looking after our customers the old fashioned way & that means making sure they walk out the door with a smile on their face. We service all makes & models. Don’t hesitate to give us a call and speak with one of our friendly staff. 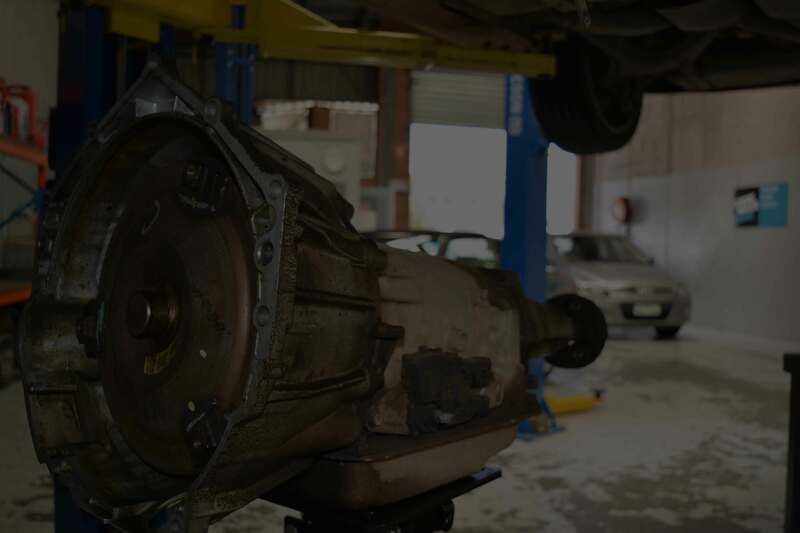 No matter what make or model, we are your local transmission specialist. 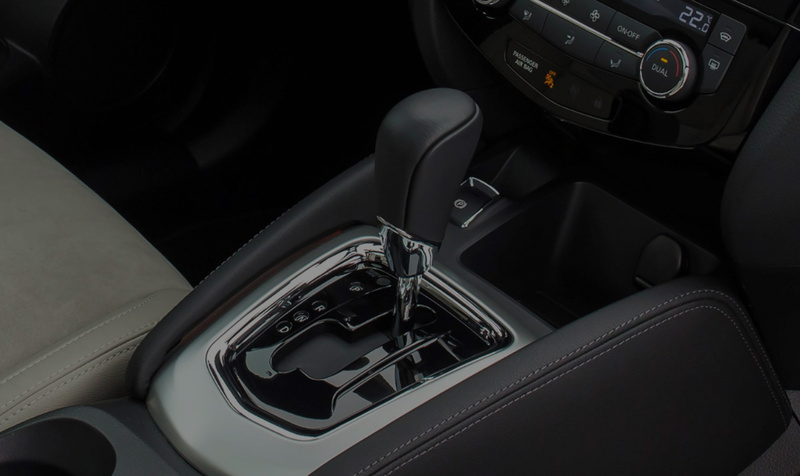 Whether it's a small repair or a major overhaul we can take care of your vehicle. Servicing Rowville and the east side of Melbourne. 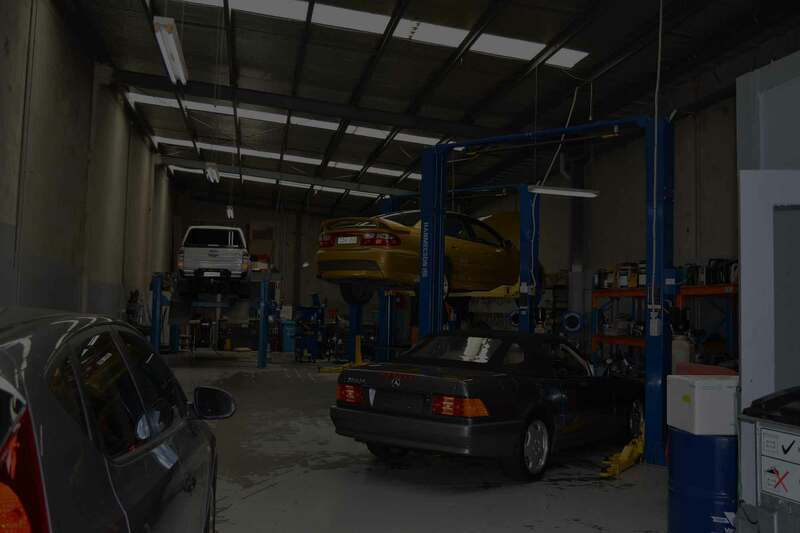 We take care of all of your vehicles to ensure they are kept on the roads in optimal condition. Working with both small & large companies, all makes & models. Good honest guy, i thought i need a new auto for my elgrand but it was fixed for only half of what i expecting. Can't be happier. My auto transmission has been leaking oil for a long time, until my car had loss power and almost lost its gears. Drive my car to Michael to check out the problem. He is a genuine and honest guy, giving me knowledge n fixed the problems that I had. Now my car feel might lighter and I Highly Recommend him to look after your cars gear box- particularly for his expertise in this field. These guys are the best! Just had them do a complete tear down and rebuild on my Nissan 300zx auto trans as it was having serious issues with slipping and lurching. Michael has been, quite simply, the best mechanic I have dealt with. He was extremely helpful, honest and prepared to assist me with all my questions. I was quoted in less than 2 days, and they knocked the work out in less than a week for a complete rebuild. When I went to pick up my car, Michael had it on the hoist and went through everything that was done, and showed some work that still needed doing. Extremely thorough. The thing I need to compliment the most is the workmanship. The car runs better than I could have ever expected. Buttery smooth, but still nice sudden shifts. They exceeded expectations. I can't recommend them enough. Very friendly and committed folks. Easy to get to. Going to cut a long story short. Got given the run around by Holden after a transmission service to my vehicle. Safe to say they had absolutely no idea what they were doing and extremely I was angry for it. Called Knox Automatic transmissions after the service to my car left it sluggish in morning and weird strange noises on approach. HOLDEN said everything was fine.... It definitely was not. Michael at Knox Auto trans took care of me with great professionalism. He fixed the issue which was ( Low on Fluid by almost half!) and took his time to treat a customer how they should. It was great to deal with such a caring business such as this in the year we live in. Customer for life. Cannot thank him enough! One of the good guys. Great service, quality work and no B.S! I had a ML AMG The transmission was leaking fluid everywhere and wasn't shifting gears well at all. Mercedes told me the only option was a new box and couldn't even tell me what was wrong. A friend suggested I speak to Michael at Knox Automatics he told me exactly what was wrong and the reason why it happened. He was able to fix it at half the price i had been quoted by the dealer. Now the Auto is smooth you can hardly feel the gears change and no more oil leaks. I strongly recommend these guys, they have saved me thousands. Very Happy. Highly recommend Michael!! He explains everything thoroughly. Good value for money. Asked to bring in the car on Monday 30/10/2017 when I rang on Friday 20/10/2017. I left the car on Monday morning. Michael rang to say repair cost and what needed to be done. I agreed. I picked the car Tuesday 31/10/2017. Fantastic service. I am happy. Fantastic service from Michael and the guys! Pricing is very competitive and you're getting the job done right! It's always nice to come across a place where they actually care about the job they do! 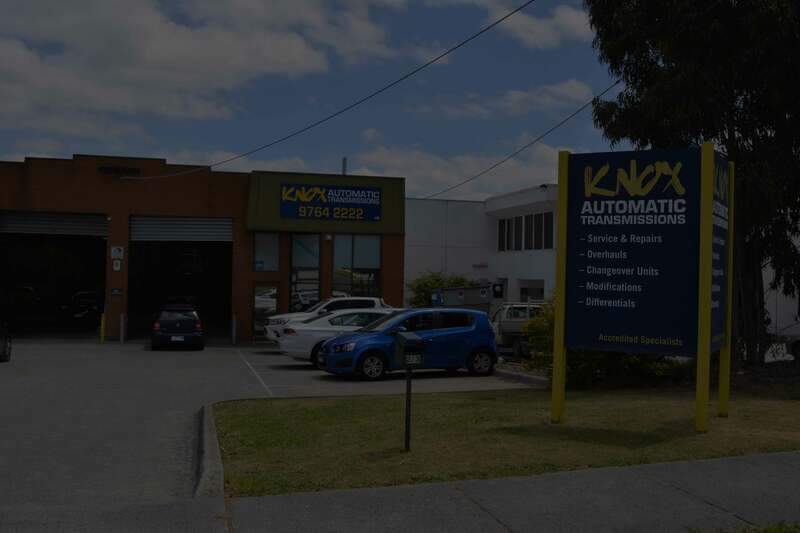 If you want your auto box serviced you won't find better than the crew @ Knox Automatics.